OE dash mounted fog lamp switch for 97-99 TJ Wrangler. 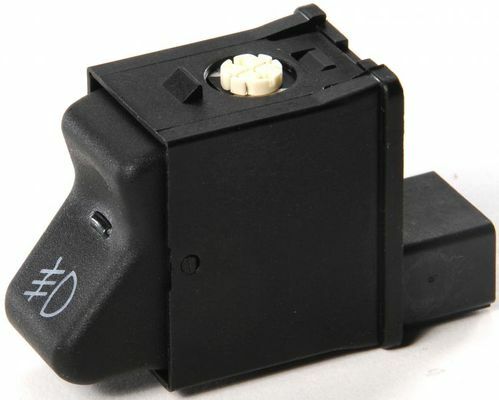 Will also work as a replacement switch for Mopar Fog Lamp kits for 00-02 TJ Wrangler*. * The Mopar Fog lamp kits for the 00-02 TJ Wrangler have been canceled.